//	The Sims 4 Laundry Stuff Pack Content Teased by Simguru, Take a Look! The Sims 4 Laundry Stuff Pack Content Teased by Simguru, Take a Look! Who would have thought that the day would come when the Sims 4 gets a Laundry stuff pack of its own? But, it is finally here and the team is already working on a possible launch in the upcoming weeks. The people at Maxis and Electronic Arts are sure not giving up at any point. They just keep rolling new stuff packs, expansion packs and game packs repeatedly without a break, don’t they? Just like every other content released so far, this one piques our interest on a whole new level because it is not a fantasy pack but rather something that players could easily connect with. Without doing your laundry every day, it’s impossible to stay clean and smell nice! 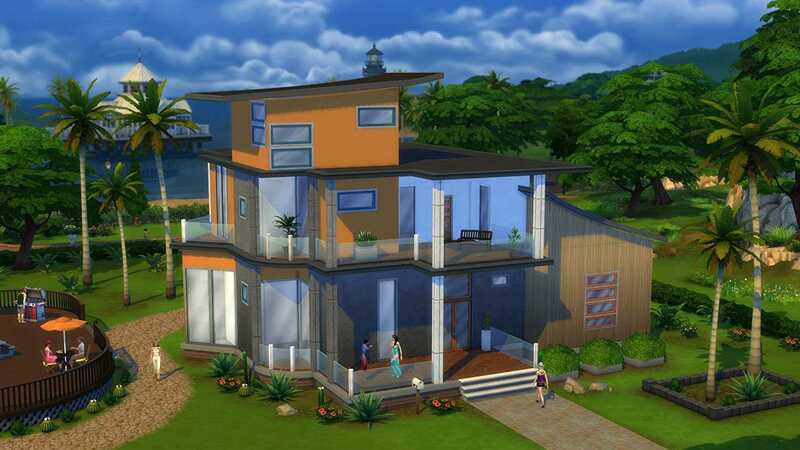 SimGurus who are always active on social media websites like the Twitter has come up with a cool screenshot. 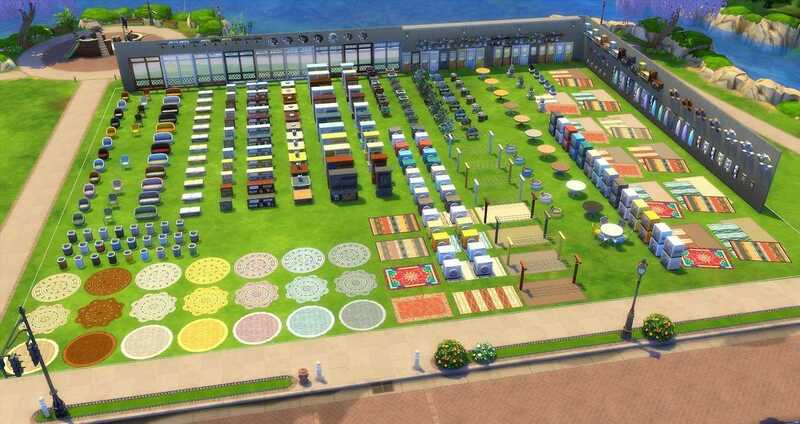 The huge image shows almost all the stuff that will soon be made available as part of the Laundry Stuff Pack on the Sims 4. When it does, possibly players will be able to do their laundry, add new items to their house like dustbins, carpets, tables and so much more. The screenshot comes from a Sim Guru named Graham who didn’t specify any other details but let the picture do all the talking. If you have a couple of minutes to spare, make sure to delve deep into the photo and identify all the stuff neatly stacked up against one another in a row. The difficult part is that some of the items are too small making it difficult to identify. On the left-hand side, you can easily spot a row of chairs and each one of them is different from the other in varied colors. There’s also a large couch which we assume will be used to seat more than two people at once while they wait for the laundry to get done. Based on the stuff packs released so far, The Sims 4 Laundry stuff pack may allow sims to setup their own laundry service spots. It could be a business venture allowing them to make a living out of it while providing top notch service to their customers. The washing machines are of different sizes and colors but there are also some cabinets of sorts. If you are too curious, wait for a couple of weeks when the stuff pack is officially revealed for The Sims 4 on PC. The PS4 and Xbox One version is getting launched soon but it may take time for these DLCs to be rolled out.